What is Cruise Control Pro? Cruise Control Pro is the newest and most exciting product Dealer Teamwork has released to date! 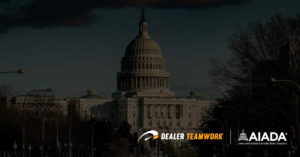 Dealer Teamwork’s goal has always been to make digital marketing easier to understand and use, and Cruise Control Pro has helped us continue to achieve that goal. While the patented MPOP™ was initially designed to make building your vehicle offers easier and faster, Cruise Control Pro raises the bar to a level that nobody thought possible. Cruise Control Pro is an enhancement on the base Cruise Control feature that dealers are already utilizing via the MPOP™. 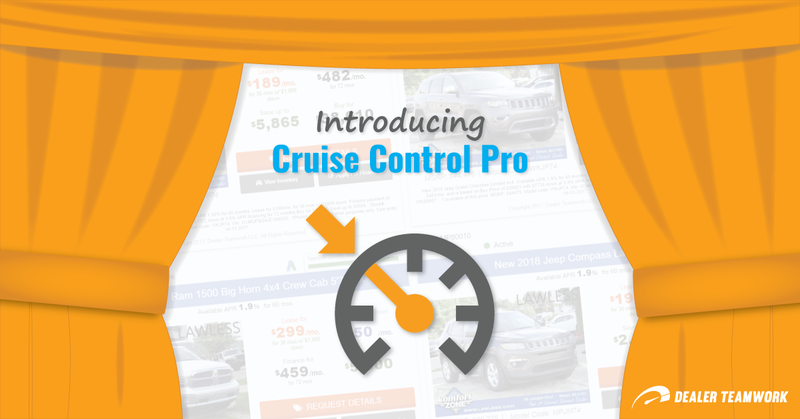 With Cruise Control Pro, dealers will now have fully compliant and dynamic offers live at all times. Yes, let that sink in – fully compliant offers created automatically that dynamically update! 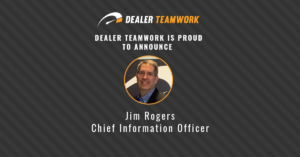 It works by generating one offer for each make and model that the dealer sells. The enhanced nature of Cruise Control Pro also allows dealers to tailor their dynamic offers to their current go-to-market strategies. The automation doesn’t stop there! This feature will keep the Cruise Control Pro generated offer current as long as the vehicle remains on the dealership’s lot and has not reached its expiration date. And once that vehicle is removed from the dealership’s inventory, Cruise Control Pro immediately generates another offer in its place for that model. Why is Cruise Control Pro important? 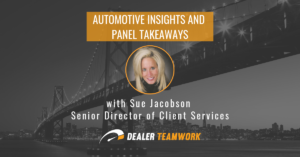 If nearly 90% of all vehicles are financed via a lease or bank loan, doesn’t it make sense to show more relevant transactional data on every make and model sold by a dealership? The answer is, yes! Cruise Control Pro automatically pulls in almost all aspects of an MPOP™ offer, and the transactional data is tailored to the individual dealership. This is possible because Cruise Control Pro pulls timely, accurate and geo-targeted OEM incentives into dealer inventory feeds courtesy of our preferred data provider, Market Scan. 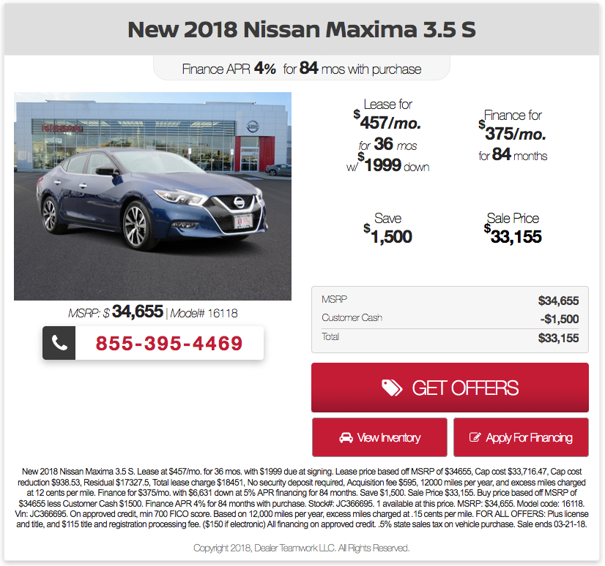 As the data feed updates, so do the dealership’s offers. Now that’s penny-perfect merchandising! 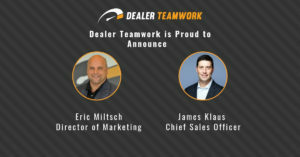 It has never been so easy for dealerships to have timely and highly relevant offers on their site. Cruise Control Pro just may be the most proactive and accurate member of a dealership’s marketing team. What’s included with Cruise Control Pro? Inventory feeds are populated with OEM rebates and incentives via our preferred data provider, Market Scan. This allows users to automatically publish dealership-specific and current offer data to websites and linked marketing channels. All rebates are automatically calculated into the total savings amount as well based on the dealer’s location. Dynamically generated and updated transactional data includes manufacturer incentives/rebates, dealer incentives/rebates, lease offers, zero down lease offers, finance offers, APR offers, MSRP and buy price. Check out an example of an offer generated entirely by Cruise Control Pro below. Before Cruise Control and Cruise Control Pro, finance payments, lease payments, zero down lease payments, APRs, manufacturer rebates/incentives and dealer rebates/incentives had to be manually entered. But with Cruise Control Pro, everything is generated automatically, right down to the disclaimer. All of these features work together to ensure the MPOP™ continues to deliver the most accurate transactional data to dealership landing pages, paid search campaigns, social media posts and email campaigns in real-time! Cruise Control Pro truly is the most potent combination of marketing tools available to help dealerships create the level of controlled automation they need to be successful. *National and Regional OEM incentives and rebates are powered by Market Scan, the proven leader of automotive market data for over two decades. How does someone sign up for Cruise Control Pro? Existing customers can contact their Dealer Teamwork Account Manager for more information, or you can drop us a line at sales@dealerteamwork.com. We’ll show you how the MPOP™, outfitted with Cruise Control Pro, will help create your dealership’s most significant competitive advantage to date!